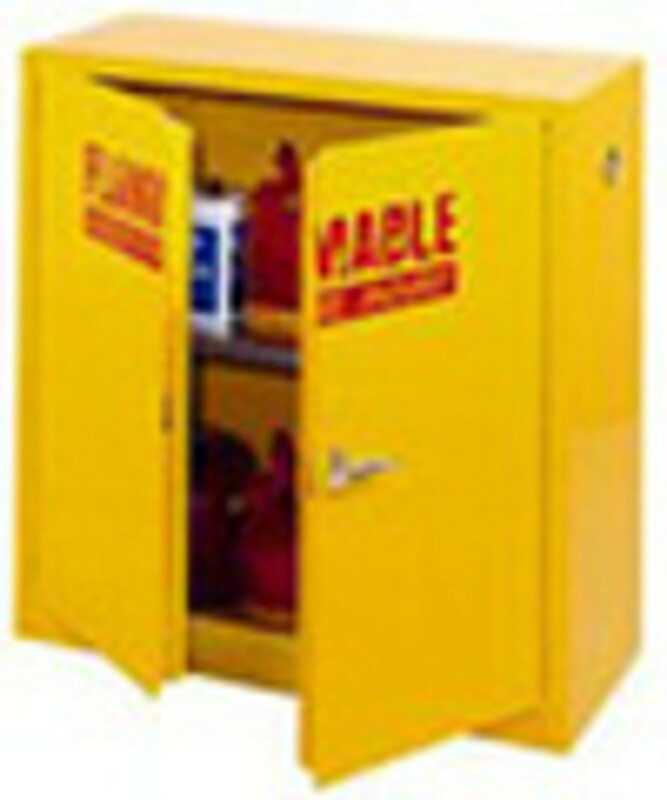 Safety Storage - Products from Eagle, Blitz, Justrite, Saf-T-Cart, and More! The work place can be extremely dangerous without the proper storage. Do not settle for anything but the best when it comes to your safety. With several containers, cabinets, and more, you are sure to find what you need at First Place Supply!